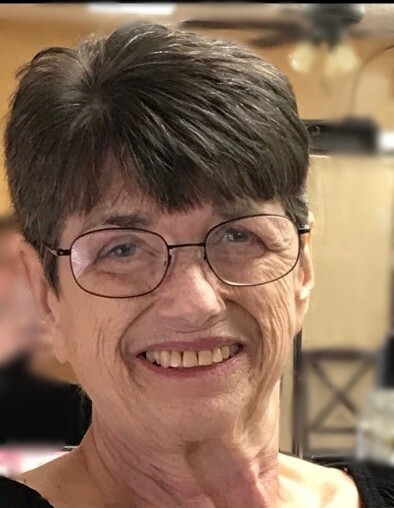 Age 73, of West Milton, passed away Wednesday, April 10, 2019, at Hospice of Miami County Inpatient Unit. She was born June 6, 1945, in Richmond, Indiana, to her parents Ralph Waldo & Olive Mae (Sowers) Macy. She graduated from Milton-Union High School class of 1963. She was a member of the West Milton Church of the Brethren where she was active in the women’s jail ministry and the clothes closet. She adored her grandkids, bowling, playing cards, and Words with Friends. She taught us to care for each other and fostered many children over the course of her life. She will be missed and remembered by her loving children and their spouses Jeanie & Jeffery Stinson of Indianapolis, Donald Dejon & Kimberly Dohrman of West Milton, Deanne “Dee Dee” & Allen Traylor of Seymour, Indiana; grandchildren Tyler Skaggs, Christoper Stinson, Alex Stinson, Sydney Dohrman, Cody Dohrman, Cooper Dohrman, Macy Traylor, Jennifer & Corey Harvey, Jessica & Kyle Comer,Lucas & Kara Traylor; great grandchildren Greyson, Paisley, Preston; siblings Merlin Macy of West Milton; nieces, nephews, cousins, foster children and extended family. She was preceded in death by her parents; sister Mae Jean Wick; husband Donald Dwayne Dohrman.